We drink a lot. Not just alcoholic beverages, but I am known to grab some mystery drink and give it a shot. We are also huge fans of spa water, and this summer I want to try it with mint, peach, pineapple, green apple… So this post is pretty theme-y. It is about stouts. I am really enjoying these right now, not too hoppy, not too wheaty. Sometimes I get a ‘doll aisle’ smell when drinking wheat, mostly Belgian beers. Not the biggest fan of that. This was the stout that started it all. Bueno Cheapo Vino was holding their first beer tasting and it was awesome. I discovered I am not the biggest fan of Belgium beers… yet. Still loving the amber ales and then there was the stout. “Breakfast in a can” it was called, and when paired with Meantime, a coffee porter, you are ready to hit the mountain. After the stout revival at Mt. Hood, with stouts that were only available in Oregon, I figured it would be wise to try different ones, see what I like. One Monday, I stopped over at Brewer’s Haven and took a look around. 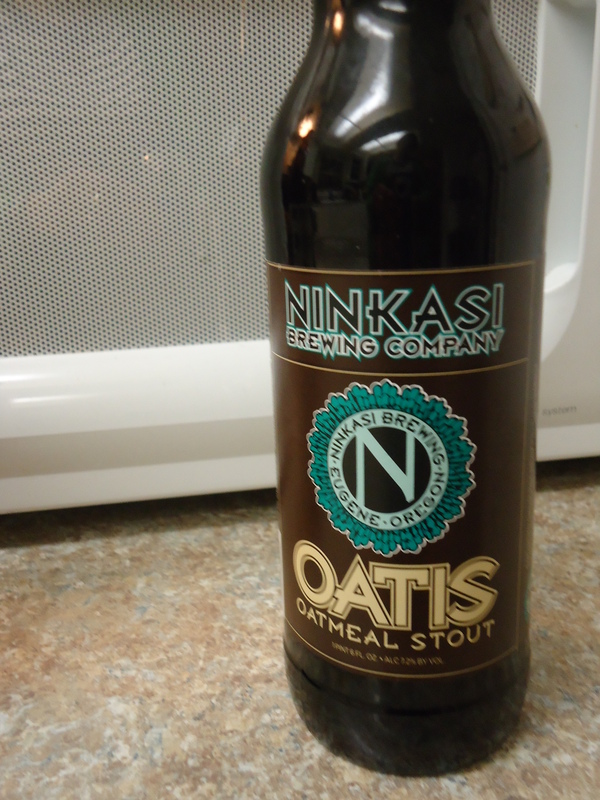 I was directed to Ninkasi. Fiance likes this brewery, the IPA and ale, as I looked down the line and saw the Oatis. I really like this one. For not being picky. It only comes in the 22oz bottle, so I can get 2 days out of one bottle. 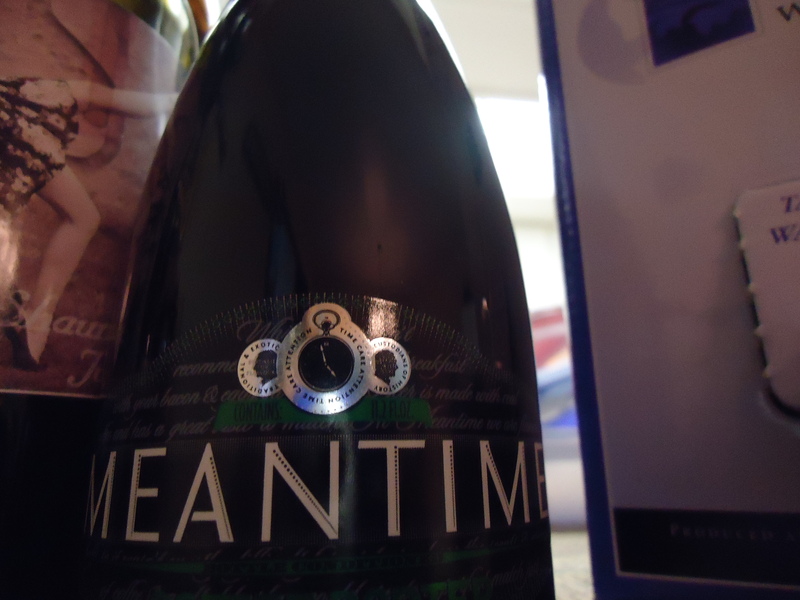 Also at the Bueno beer tasting was the Meantime coffee porter. An 11oz bottle has the same amount of caffeine as a cup of coffee. The beverage post! Lets see how long this will stick. It seem pretty promising since I tend to consume beverages of all sorts. There is a new soda shop in town and I picked up a few, forgot pictures for two of them but no worries! There is the internet, and there are pictures. Cool, huh? Seriously! Where have they been all my life?